Visit prize-winning Jakkalsvlei for a special outing and superb wine tasting. 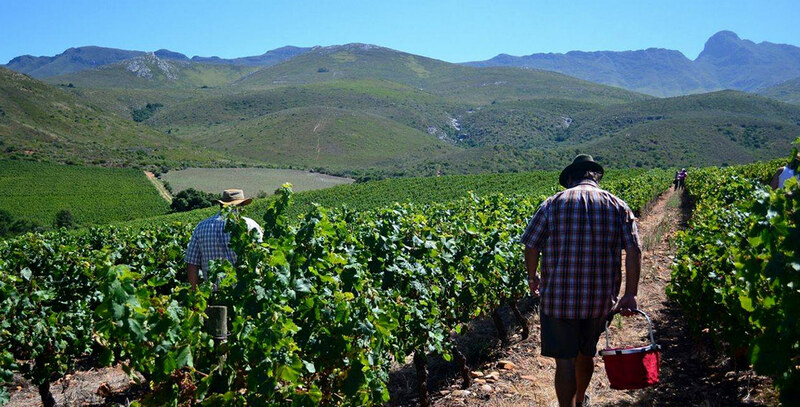 This unique off-the-beaten-track boutique winery offers true Southern Cape hospitality, as well as picturesque hiking and mountain biking. The stylish tasting venue is set amongst the vineyards and has a deck area where white, rosé, red and dessert wines can be sipped while enjoying the breath-taking views of the nearby mountains. A huge lawn and safe play area for kids enable parents to keep an eye on youngsters while enjoying the unique Jakkalsvlei experience. Delicious “create your own” cheese platters and pizzas are on the menu and picnic baskets can be ordered. 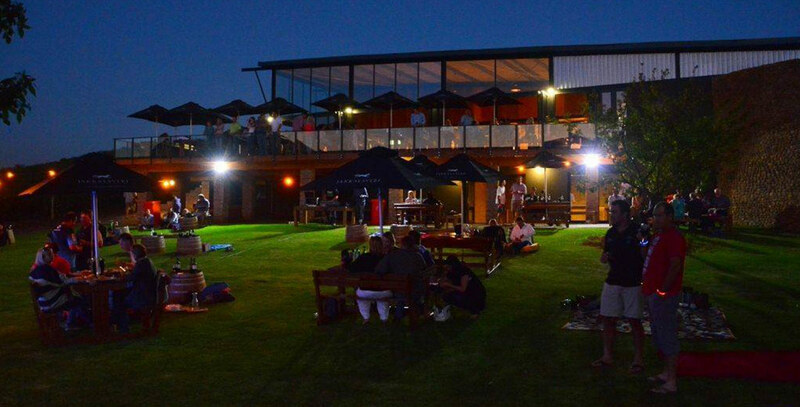 Cycling and foodie events are hosted throughout the year and the stunning venue is available for weddings, corporate events and conferences (contact Klara Jonker on 072 482 2994 or 028 735 2061). 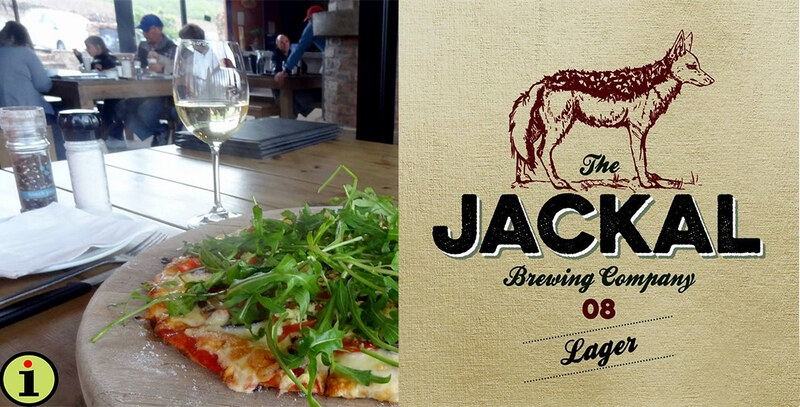 “Build your own” pizza to match your wine of choice or Jackal Lager… this one came with mushrooms, olives, cherry tomatoes, feta – and of course rocket! 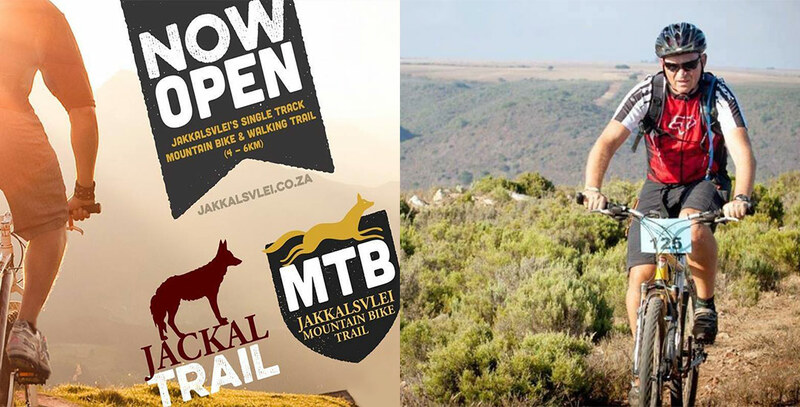 Bring along your mountain bike and walking shoes to explore and enjoy the 4-6 km single track trail. Annual Trisport event at Jakkalsvlei. Click here to visit website. The annual “pick your own Hanepoot” event during February/March is a drawing card for Hanepoot and wine lovers, gardening clubs, tourists – and for locals who are looking for a reason to visit their favourite winery. Bring your basket and scissors along! 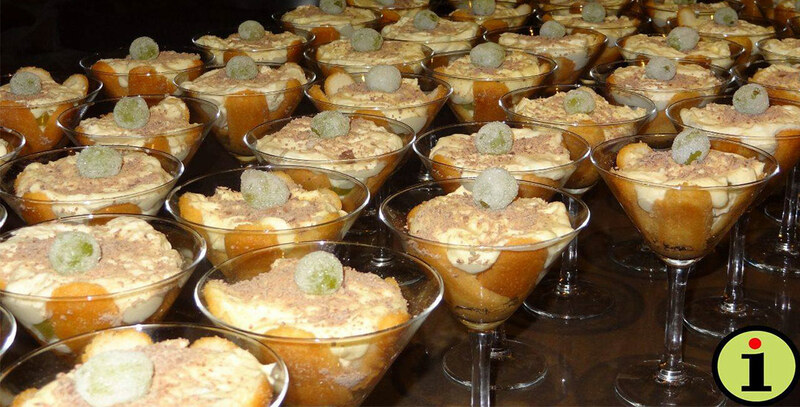 Chef Thomas Potgieter creates amazing seasonal Food & Wine Pairing menus for foodies – this picture was taken at the Winter 2015 event. 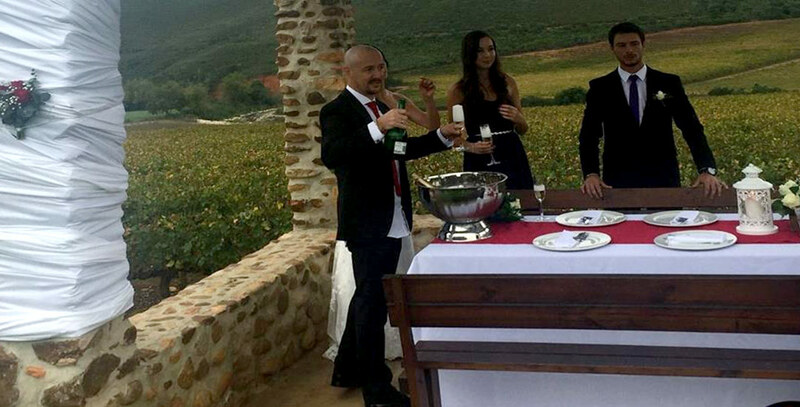 A wedding venue that comes with an incredible setting, wonderful food and wine.